The internet has been part of our lives for long enough that a generation of writers and artists has come of age with it, and used it as a tool to construct their creative and professional identities. But that also means that they grew up alongside an internet that today's teens would find foreign and scary, during the days when MySpace was the biggest social network, AIM buddy profiles were important social statements, and having your own GeoCities page was a big deal. 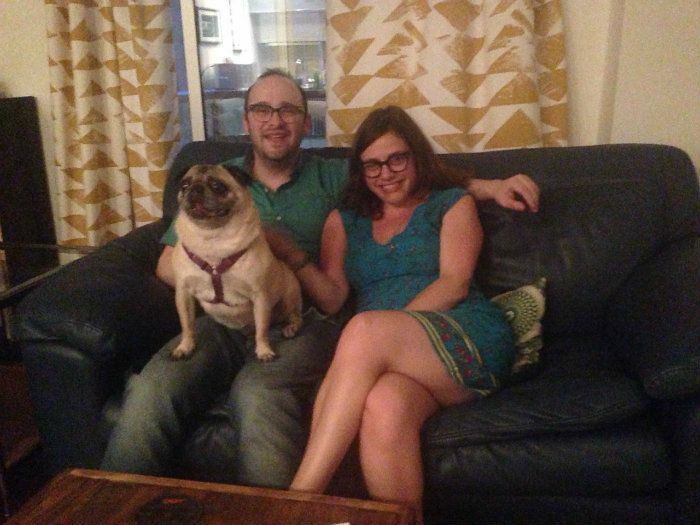 Our new column, A/S/L, asks the people who are best at the internet to tell us about their personal Web 1.0. 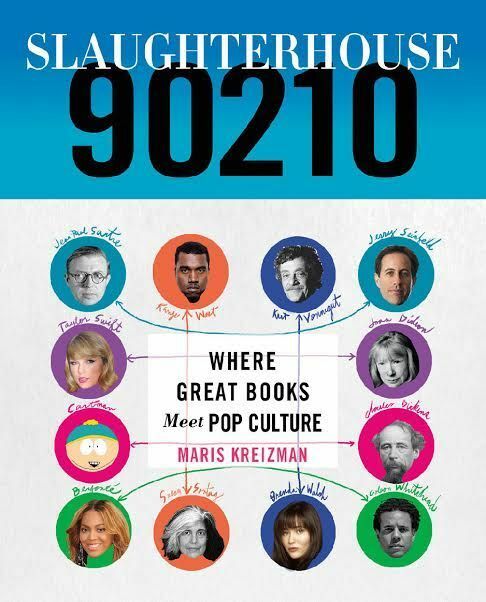 This week, we talked to Maris Kreizman, creator of the literature/pop culture mash-up blog Slaughterhouse 90210 -- soon to become a book (out on Flatiron Books this October). 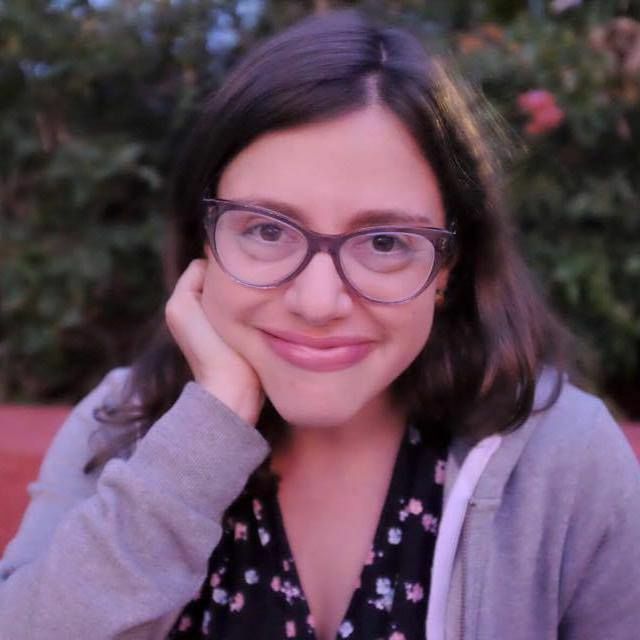 Her writing and criticism has appeared in, among other venues, BuzzFeed, The Hairpin, Vulture, and Vol. 1 Brooklyn. It's not surprising that Flavorwire named her one of the writers who run the literary internet -- she's a publishing outreach lead at Kickstarter. I first signed up for my AOL account as a teenager in the 90s, and at the time, frankly, I wasn't so sure about the whole internet thing. I was an internet late bloomer -- I didn't even create my fancy Tumblr meme until I was 30! I was such a non-early adopter that I used a word processor to write papers throughout high school -- WordPerfect on my dad's PC was just too technologically advanced. What was your first screen name? Email address? A cool thing about having the name "Maris" is that it's obscure enough that in the early days of screen names and email addresses, I got to use my first name only (I also never have to share my Coke with anyone). So in college I was maris@sas.upenn.edu. On AOL I think I was marisk, which was short and sweet and well before Mariska Hargitay was famous so people didn't think I was her but with a letter missing. What was your most profound AIM away message? I didn't really do AIM away messages. I know, it feels like I missed a really good opportunity to express my angst. However, I did use Napster to download songs to make an ANGRY SAD BITTER mix that I burned to CDs and gave out to my friends. Lots of Indigo Girls on that one.